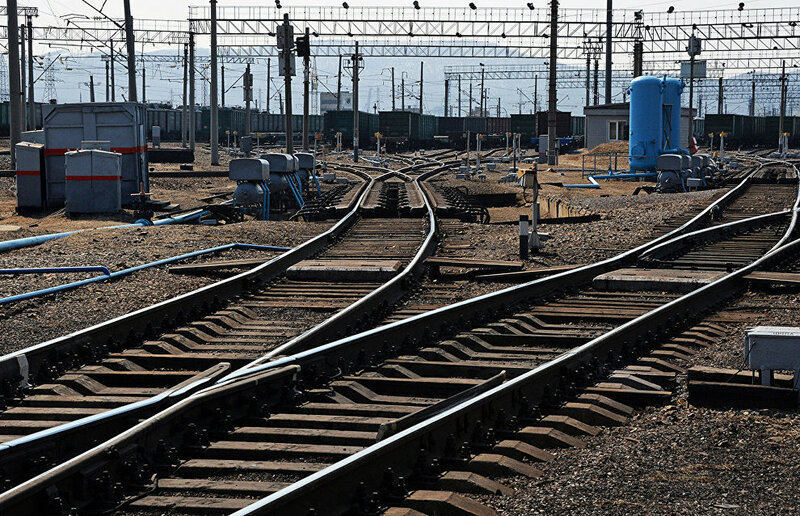 Since early February, the St. Petersburg‒Murmansk train has been stopping at the Poyakonda station so that 14-year-old schoolgirl Karina Kozlova and her grandmother could get home from school, the corporate communications service at Oktyabrskaya Railway told RIA Novosti. "Starting on February 1, the train that runs between St. Petersburg and Murmansk will make a stop at the Poyakonda station. Two passengers will board and get off there: Karina Kozlova, 14, and her grandmother Natalya, who go home from school," the service said. For dozens of years, children, accompanied by Karina's grandmother Natalya, went to school in the village of Zelenoborsky using a commuter train and a school bus. On the way back, the children and Natalya took a long-distance train. However, on December 1, the train maintenance stop in Poyakonda was cancelled, and Karina was only able to get home by a commuter train that departed at 7:10 pm. "It means that the girl would get home at about 9 pm. Considering that the morning train comes at 7:39 am, she would not have time to rest and do homework," the railway service said. 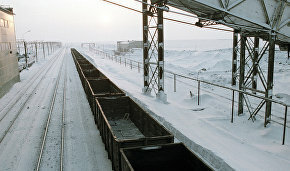 At the request of Karina's mother, the administration of the Kandalaksha District contacted the railway, which scheduled an additional stop for the long-distance train.